Keeping T-Birds connected to the people and place that influenced their lives. 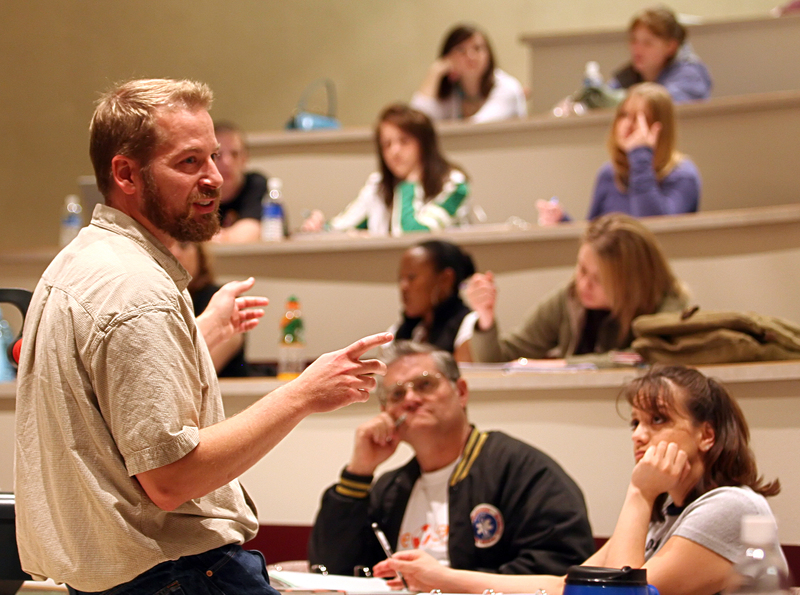 Over 30,000 people have taken at least one class at Casper College. That makes you part of the Casper College family. It’s a family that keeps growing with a wide-ranging group of individuals. Each member has their own unique story that adds to the richness of our campus narrative. We enjoy hearing from you and delighting in your successes. We are happy to help and keep you pointed in the right direction. A family takes care of each other. Let us know if you have changed addresses, we love to keep in touch. We’re always looking for updates for the “People and Places” section of Footprints magazine so if you have news to share (new job or promotion, recently married, new baby, special honor, etc.) keep us in the loop.